Most data centers are comprised of many different types and kinds of hardware, often including a mish-mash of products made by various vendors and manufacturers in various stages of their product lifecycle. This makes data center management a bit of a nightmare for administrators because it has been difficult to centralize management on one common platform. In the past, this conundrum has forced companies to do one of two things – write their own proprietary abstraction layer to manage the different types of hardware or buy of all the same type of hardware and be subject to vendor lock-in. Today, building cloud infrastructures has exasperated the problem of datacenter management and automation. To solve this, the notion of a datacenter abstraction layer (DAL) has evolved that will allow datacenter elements (network, storage, server, power and platform) to be managed and administered in a standard and consistent manner. Additionally, this will open up datacenter infrastructure management to any management application that chooses to support this standards-based management approach. 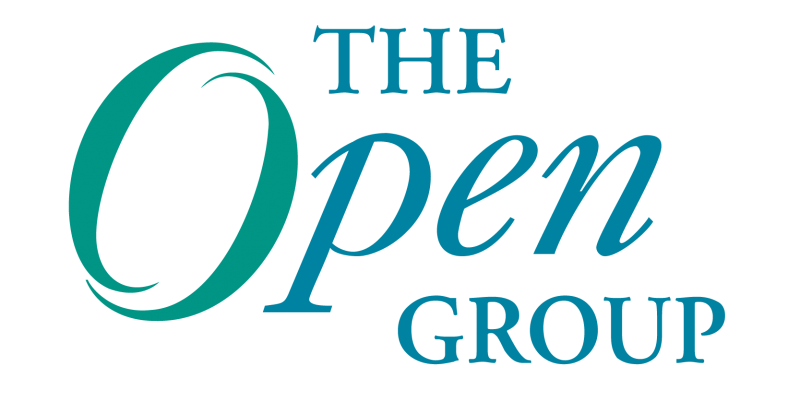 The Open Group has been working with a number of industry-leading companies for more than 10 years on the OpenPegasus Project, an open-source implementation of Distributed Management Task Force (DMTF) Common Information Model (CIM) as well as the DMTF Web Services for Management (WS-Management) standard. The OpenPegasus Project led the industry in implementing the DMTF CIM/WS-Management standards and has been provided as the standard solution on a very wide variety of IT platforms. Microsoft has been a sponsor of the OpenPegasus Project for 4 years and has contributed greatly to the project. Microsoft has also developed another implementation of the DMTF CIM/WS-Management standards and, based on their work together on the OpenPegasus Project, has brought this to The Open Group where it has become the Open Management Infrastructure (OMI) Project. Both Projects are now organized under the umbrella of the Open Management Project as a collection of open-source management projects. OMI is a highly portable, easy to implement, high performance CIM/WS-Management Object Manager in OMI, designed specifically to implement the DMTF standards. OMI is written to be easy to implement in Linux and UNIX® systems. It will empower datacenter device vendors to compile and implement a standards-based management service into any device or platform in a clear and consistent way. The Open Group has made the source code for OMI available under an Apache 2 license. DMTF Standards Support: OMI implements its CIMOM server according to the DMTF standard. Small System Support: OMI is designed to also be implemented in small systems (including embedded and mobile systems). Easy Implementation: Greatly shortened path to implementing WS-Management and CIM in your devices/platforms. Remote Manageability: Instant remote manageability from Windows and non-Windows clients and servers as well as other WS-Management-enabled platforms. API compatibility with WMI: Providers and management applications can be written on Linux and Windows by using the same APIs. Support for CIM IDE: Tools for generating and developing CIM providers using tools, such as Visual Studio’s CIM IDE. Making OMI available to the public as an open-source package allows companies of all sizes to more easily implement standards-based management into any device or platform. The long-term vision for the project is to provide a standard that allows any device to be managed clearly and consistently, as well as create an ecosystem of products that are based on open standards that can be more easily managed. If you are interested in getting involved in OMI or OpenPegasus, please email omi-interest@opengroup.org. 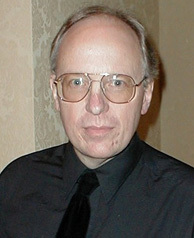 Martin Kirk is a Program Director at The Open Group. Previously the head of the Operating System Technology Centre at British Telecom Research Labs, Mr. Kirk has been with The Open Group since 1990. Next Post: What are Words Worth?